The Brookings Regional Humane Society now has a facility where we are able to house our available cats full time. However, we try to keep all of our dogs in foster homes. And we do often have cats that need some time in a foster home for health reasons before they can be placed for adoption. Are you willing to be a foster home? 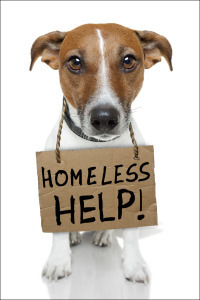 While the animal is in foster care, the BRHS pays for all medical care and any supplies needed to care for the animal. All you supply is the time and love. The animals thank you! View our Foster Home Fact Sheet for more details on what it takes to be a foster home. Download and print a Foster Home Application here. We will call you when we have an animal that matches your request.